Keeping up with Landree: Thank you Bagel! My new bloggy friend Bagel sent Landree the CUTEST! 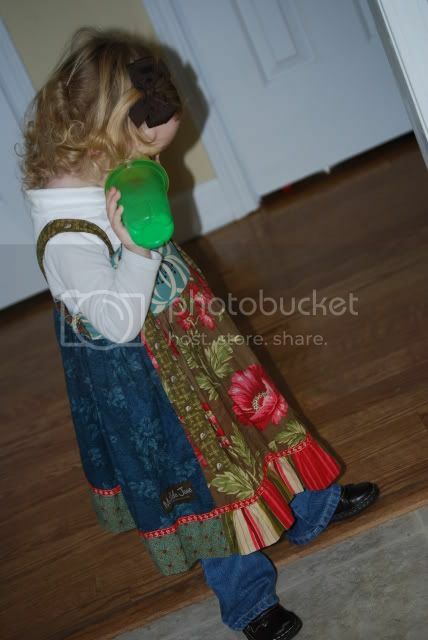 Matilda Jane dress. We love it Bagel! Thank you so much for thinking of us. 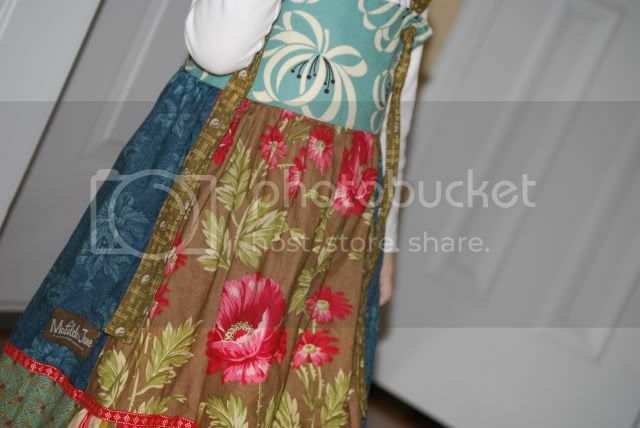 Landree wore it on our 'SC Christmas' day and we got so many compliments on it! I can't wait to take pictures of her in it sans the black eye! Thank you! Landree looks adorable in her new MJ dress -- even with a black eye! P.S. 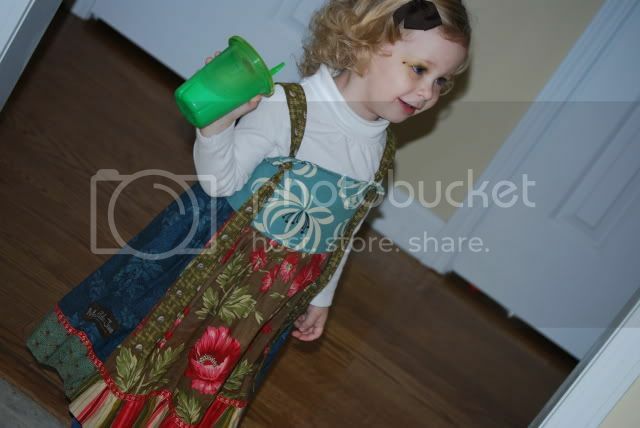 Landree looks adorable and she is on the Mamarriaz blog!